Klipsch, the US-based high-end audio manufacturer, has signed a 12-month deal to sponsor the Peppermint Candy swing show on Jazz FM, as part of its marketing activity to expand its presence in the UK. 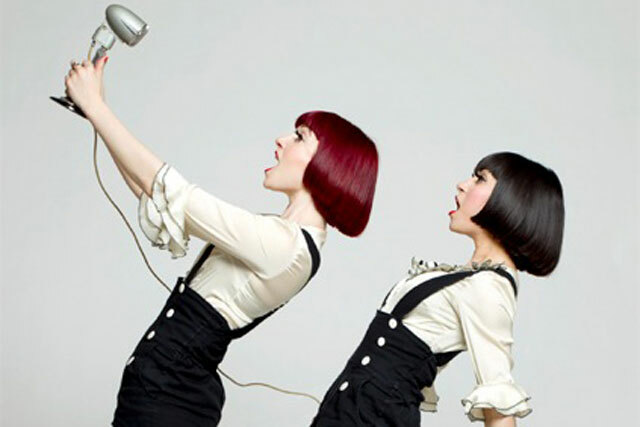 From next Thursday (7 June), Klipsch will sponsor the hour-long 'Peppermint Candy' swing show presented by the Broken Hearts DJs (otherwise known as Amber and Nisha) between 6pm and 7pm every week for a year. As part of the sponsorship, Jazz FM will broadcast an ad campaign to promote Klipsch products, including its wireless G-17 AirPlay speaker system and Mode M40 noise cancelling earphones. Amber and Nisha present a weekly show with music from contemporary artists, such as The Correspondents, and classic swing performers, such as Ella Fitzgerald, as well as bands, and news from gigs, festivals and events. Jazz FM will promote the Klipsch sponsorship on air from Saturday (2 June) and it will extend to online at www.Jazzfm.com and to Jazz FM-branded events. Paul Jacobs, chief executive of Klipsch, said: "We are committed to strengthening our ties to live music. Following a recent strategic partnership in the US, it was integral that we continue the momentum in cultivating valuable relationships across the globe that provide us the opportunity to align with the live music that defines our brand. "Given the radio show's following and similar ideals, we could not be happier to kick-start our unwavering, global support of live music in the UK." The deal was negotiated between Klipsch and Jazz FM's in-house sales team, led by director of sales Jo Coltman. Coltman said: "Klipsch is the market leader in the US, well known for their high-end quality audio equipment, and are now planning a major expansion into the UK and Europe. "We are incredibly proud they have chosen Jazz FM as their first stop to help them reach their new customers. For us this is a perfect pairing and we look forward to developing our relationship over the coming year."